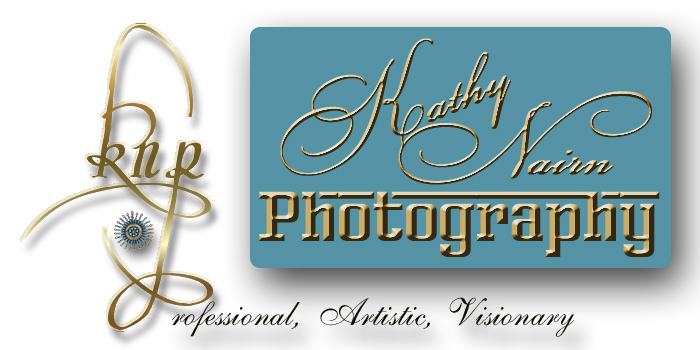 Kathy Nairn Photography is a Macomb County (and destination) photographer specializing in weddings and timeless classic, lifestyle and business portraiture. Although I am not currently taking appointments for weddings and high school senior photographs, I can help with your portraits for marketing materials. Are you an Executive desiring portraits for your marketing and advertisement materials such as business cards, brochures and profile pictures? I can help you. I take great pride in my creations and the ability to present my clients with an investment they can be proud to display, share and cherish for years. Use these cards via PayPal or use your PayPal account.